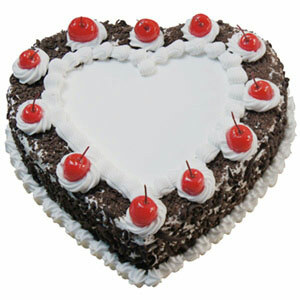 Find this awesomely decorated Chocolaty Orange Cake a heart melting gift to surprise the special one on the special day. 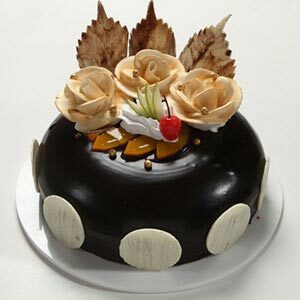 It’s a lovely Chocolate Cake that is decorated in contemporary fashion and is baked to perfection to offer a relishing sweet and chocolaty treat to you or your dear ones. Order it right here to make the moments of merriment, memorable for the receiver. 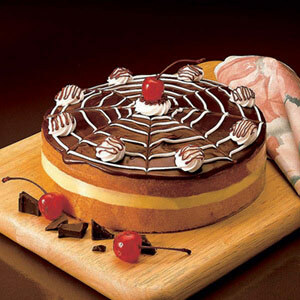 Along with bread base and creamy topping the key ingredients of this cake are flour, powdered sugar, baking powder, flavoured crème, chocolate pieces, eggs, dark liquid chocolate, orange fruit syrup and more. 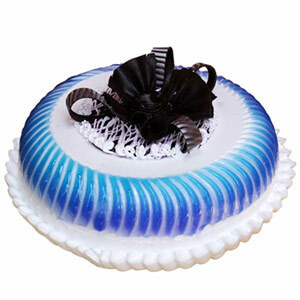 You can also opt for eggless version of this cake to enjoy celebrations and festivities. 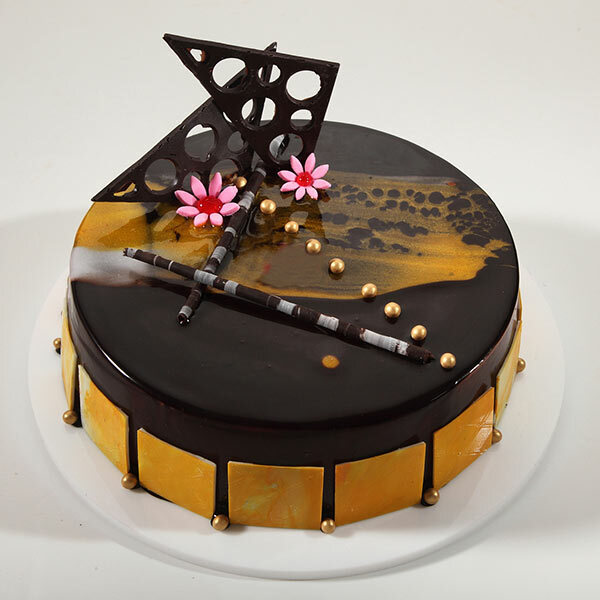 The combination of orange and chocolate was very tasty. Delivery was on time. Good job Giftalove.